The Cadbury's Creme Egg Pop-up Cafe is back - with a twist. This year it's taking the form of a Hunter's Lodge, and it will be near the London Eye for three days only, and also giving the rest of the UK a chance to join in the fun. It will pop up on Friday 27th January, and on Saturday 25th and Sunday 26th February 2017. Tickets seem to have sold out already, but I'm assured there will be (some) space for walk-ins on the day. Once you get in there will be such delights as Gooey Creme Egg S’mores, Creme Egg Hunters’ Hot Choc, and even Creme Egg Forest Fridge Cake. Cannot wait to try these! "It’s Creme Egg Hunting Season! That glorious time of year where for a few precious months, these gooey little goodies swarm our streets all ripe and ready for the taking. So come down to the Creme Egg Hunters’ Lodge and immerse yourself in the impressive floor-to-ceiling display of Cadbury Creme Egg hunting paraphernalia, and tuck into some of the finest Creme Egg campfire classics you’ll ever taste! But that's not all! 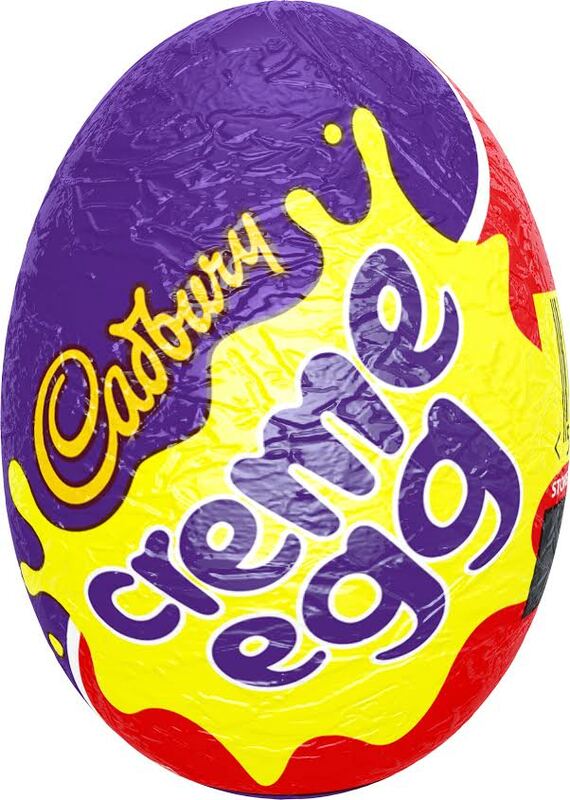 Put your Hunter skills to the test in The Ultimate Egg Hunt, deep inside the Creme Egg Hunting HQ room! Have you got what it takes to solve the clues and crack the safe? Gooey Creme Egg S’mores: Gooey Cadbury Creme Egg pieces and a giant marshmallow, sandwiched between two biscuits, toasted for added gooeyness. Creme Egg Hunters’ Hot Choc: Mouth-watering Cadbury hot chocolate, with melted Cadbury Creme Egg added in for goo-d measure. Creme Egg Forest Fridge Cake: Crushed biscuits and apricots, coated in thick chocolate, topped with gooey Cadbury Creme Egg pieces. Creme Egg Black Forest Toastie: Our infamous hot and crispy Cadbury Creme Egg Toastie, this time with a black cherry twist. All proceeds will be donated to The Prince’s Trust Charity."